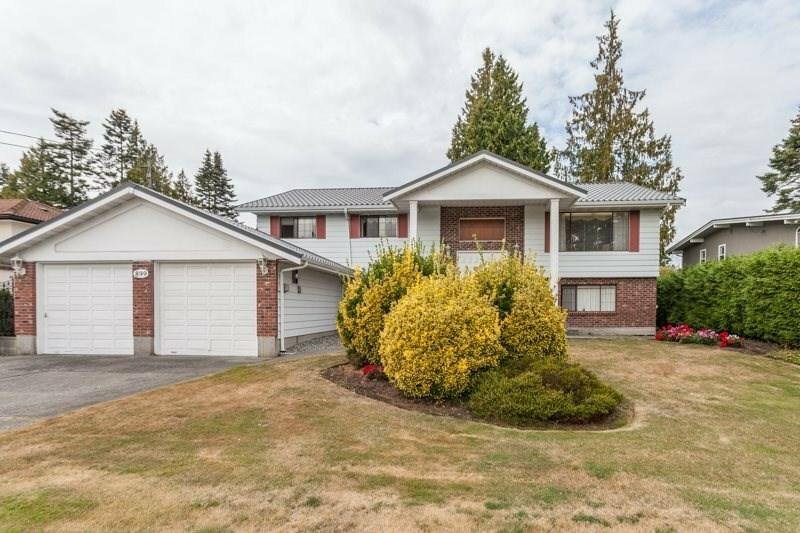 Well-maintained home on a large lot 10570 SF in Tsawwassen Central. Main floor features a traditional living room, dining room and 3 bedrooms with lots of natural light. Below floor: recreation room, family room, 1 bdrm with living & kitchen (can be a mortgage helper). 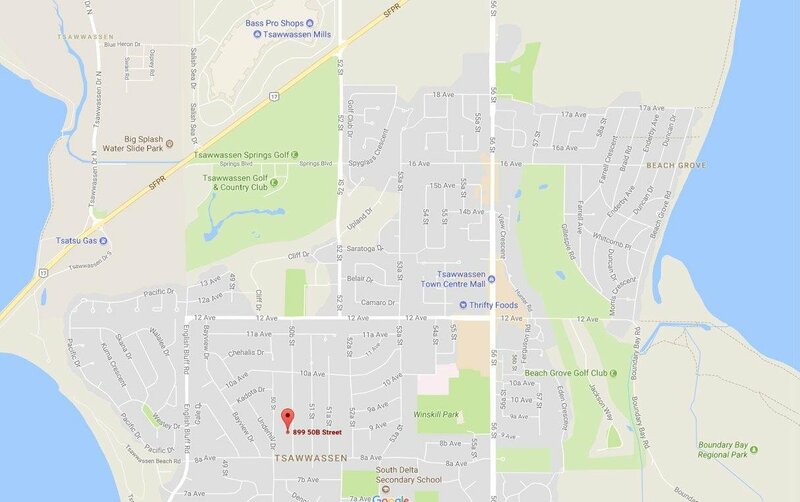 Just 5-10 mins drive to recreation centre, Town centre mall, retails/services & restaurants, Tsawwassen Mills & golf club. 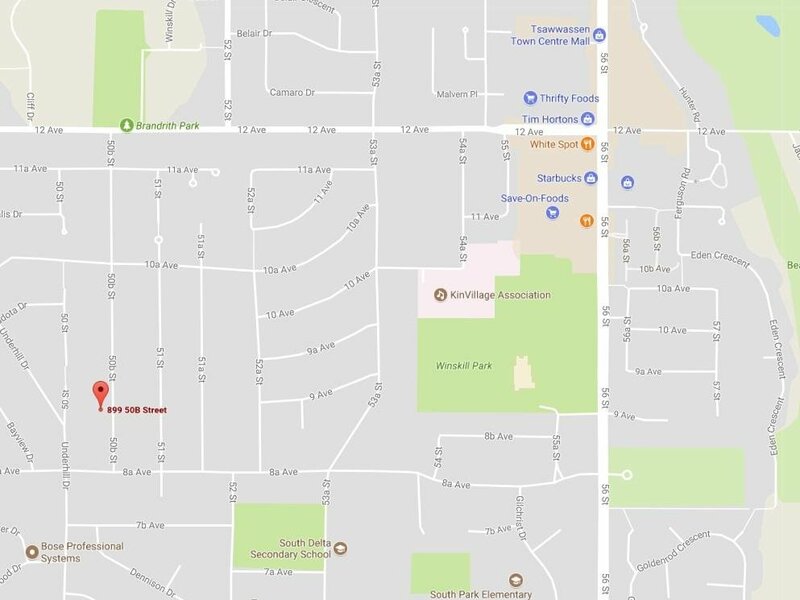 Walking distance to Cliff Drive Elem., South Park Elem., South Delta Sec., French pre-school & park. Perfect for a growing family or for building new dream home.